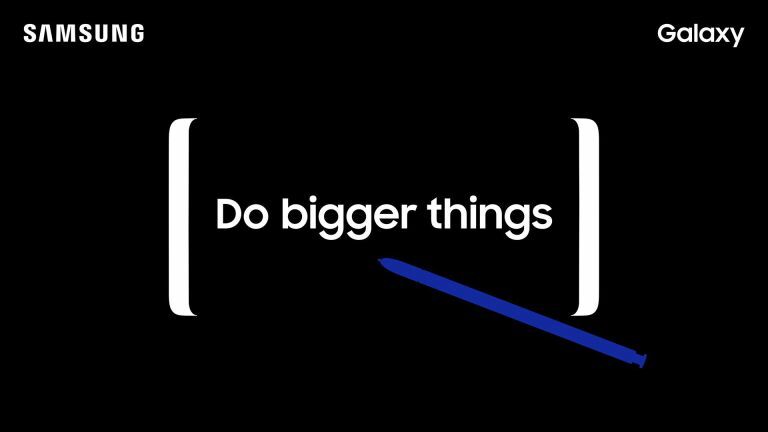 Just yesterday we brought you the news that the upcoming Samsung Galaxy Note 9 phone will have a huge 4,000mAh battery, up from the 3,300mAh unit in the Note 8. Well, today we're hearing that Samsung is also building a faster charger to get that massive battery juiced up more quickly. Samsung's current wireless charger, which was launched with the Samsung Galaxy S9, has an input rating of 9 volts and 1.67 amperes. Now a new charger with an input rating of 12 volts and 2.1 amperes has been certified by the Federal Communications Commission in the US. That's the fastest implementation of Samsung's Adaptive Fast Charging system to date. One: that huge 4,000mAh battery is looking even more certain to be powering the Note 9. Two: the Note 9 will charge as quickly – and hopefully even more quickly – than the the current Note 8, despite having a battery with a 21% higher capacity. That's great news for anyone who wants a phone that last longer but doesn't want to pay for it with additional charging time (i.e. everyone). Expect to get the official details confirmed when the Note 9 is announced in August.